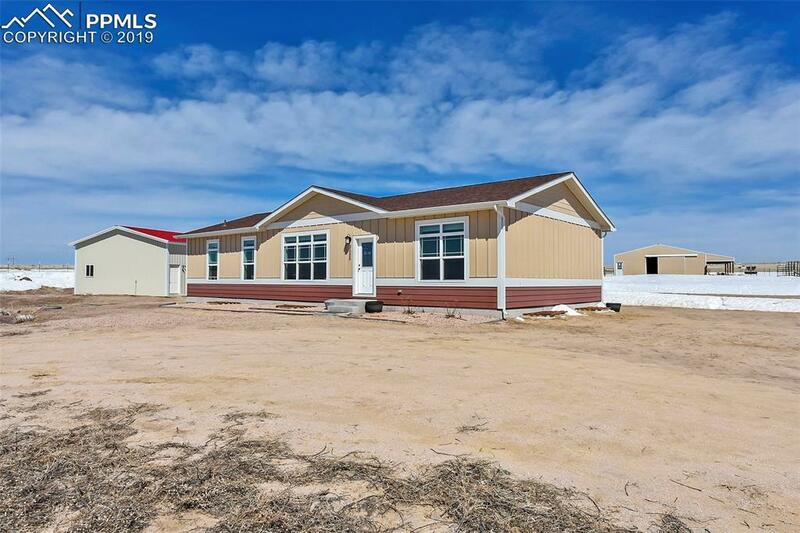 Don't miss your chance to view this 3 bedroom, 2 bath home on 40 acres with spectacular Front Range Views! The house, garage and barn had their roofs replaced less than a year ago! This smoke free home is move-in ready! 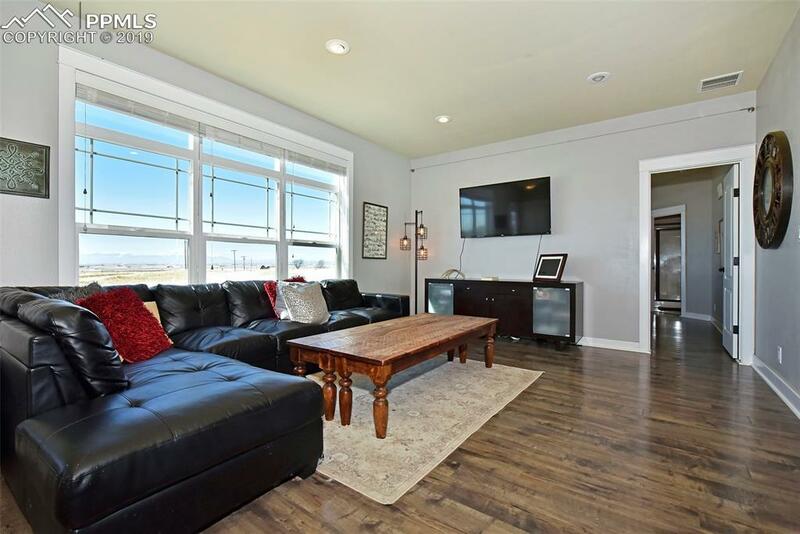 This home looks brand new with a bright open floor-plan and breathtaking views! The large master bedroom with a large 5 piece master bathroom is a perfect getaway at the end of a long day. The 1700sq/ft basement has rough-ins for another bathroom and is ready to finish exactly how you like. A new radon mitigation system was installed just last year. With 40 acres of beautiful prairie and several large fenced paddocks, the home is ready for just about any kind of livestock. Horses, sheep, goats, hogs, chicken and cattle, you name it! Everything is set up & ready for your dream ranch. The barn has several 12x12 stalls and a covered loafing area as well as water and a huge 12X24 insulated store room which can be a shop or workroom/tack room. Next to that, there's a 12X12 insulated room that could be used to grow fodder so your livestock can have fresh greens year round. There is also a chicken coop and a large garden area with a hydrant that is ready to grow all the fresh produce you could ever want. The over-sized 3 bay garage with electricity is perfect for all your cars, a workshop or boat/RV storage. 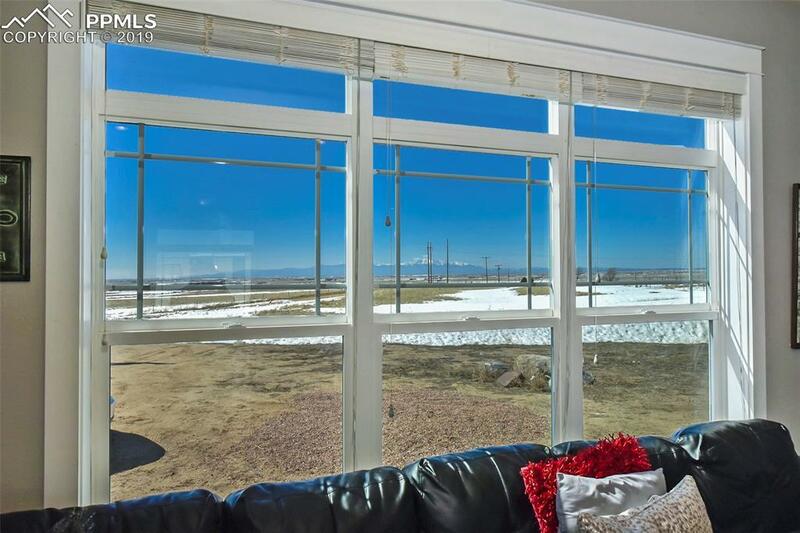 Don't miss this amazing home on the prairie! Listing provided courtesy of The Platinum Group. Colorado Team Real Estate | Realty One Group Premier- Licensed in the State of Colorado. The real estate listing information and related content displayed on this site is provided exclusively for consumers’ personal, non-commercial use and may not be used for any purpose other than to identify prospective properties consumers may be interested in purchasing. 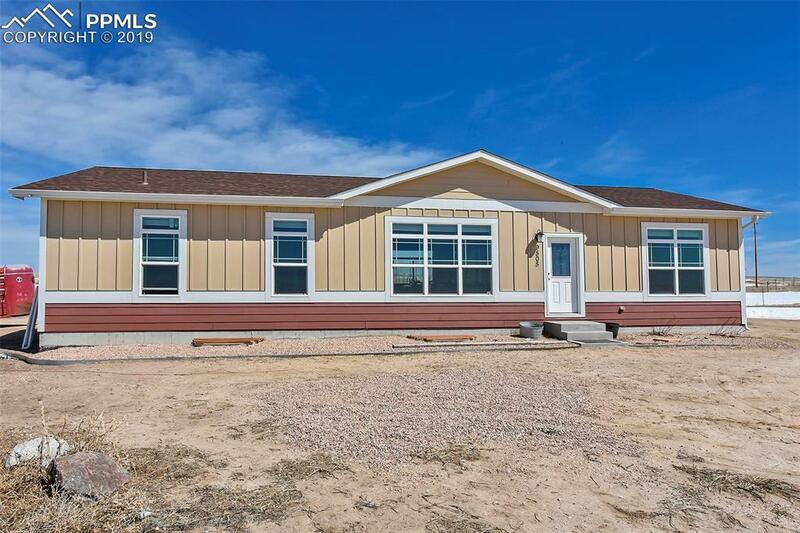 This information and related content is deemed reliable but is not guaranteed accurate by the Pikes Peak REALTOR® Services Corp. Data last updated 2019-04-20T18:40:51.6.